Fertigation assists distribution of fertilizers for farmers. 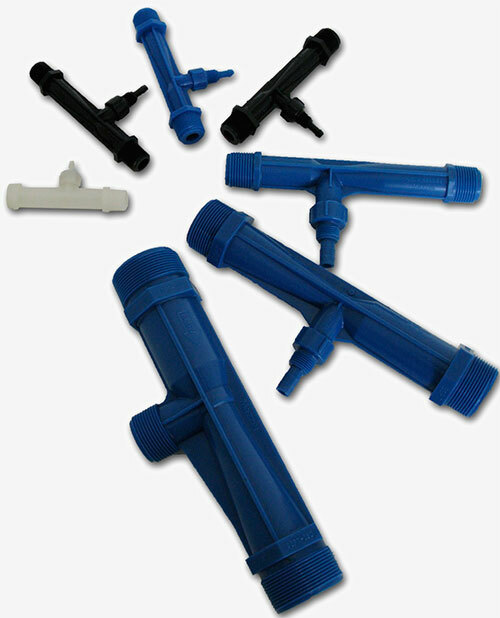 The simplest type of fertigation system consists of a tank with a pump, distribution pipes, capillaries, and a dripper pen. All systems should be placed on a raised or sealed platform, not in direct contact with the earth. Each system should also be fitted with chemical spill trays.